First off, I should say that this is not the sort of book you're likely to read cover to cover. As the title suggests it is an encyclopaedia - a reference work - more than a history of film noir etc. 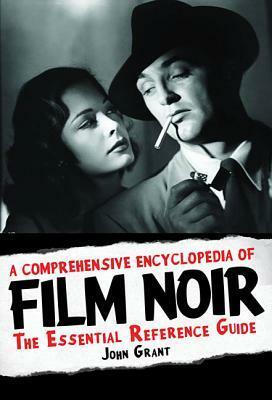 If you are looking to learn more about film noir as a genre and its place in cinema history, then this is not the book for you. However, if you are already a fan and want to quick reference to look up old favourites or find some new films to enjoy, then this is a wonderful resource that will work well on any film buff's book shelf. Considering it includes a mention of TV series Hannibal which only came out six months ago, it is very up to date.